Many of our clients come to us looking for tips on how to improve the success of their corporate presentations, and fast. While there’s a lot of advice out there, some of it good, some of it bad, some of it unmentionably atrocious, the good news is that you can dramatically increase the quality of your business presentations with a few simple steps. What do you want to accomplish with your presentation? To pitch a new idea? To close a sale? You should be asking whether each slide or point is helping you achieve this goal. If it’s not, it doesn’t belong in your presentation. That’s not to say that you can’t be a little flexible. 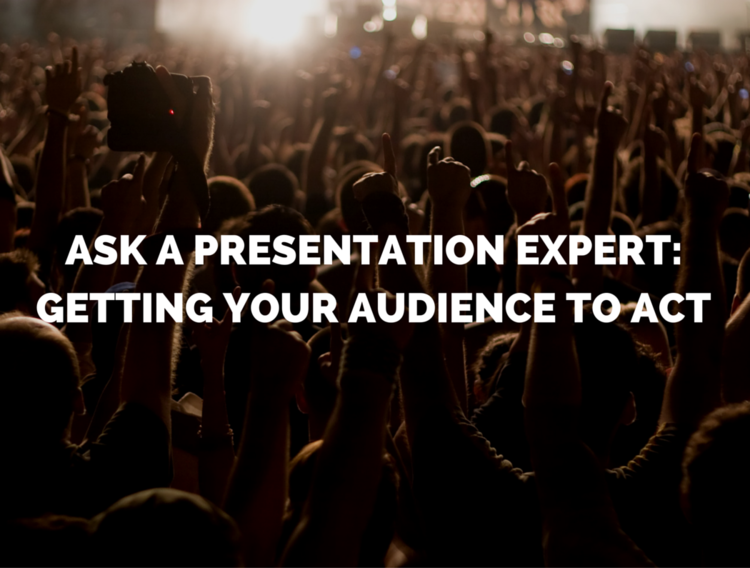 If you feel like your audience isn’t getting it, or you’re losing their attention, or they seem to be more interested in a different part of your presentation than you’d hoped, try changing it up, cutting sections on the fly, or answering their questions. It’s great to be laser-focused in your preparation, but conversational and adaptable in the delivery of your corporate presentation. Cater your presentation to your target audience—and that’s not necessarily every person in the room, though the room dynamic can be a powerful factor in a successful business presentation. You should keep in mind their demographic, interests, even sense of humour when putting together your presentation. Right now, you might be thinking, No problem, I’ve got this handy chart. While charts certainly can be useful, you’re missing out on a whole world of other data visualization options at your disposal if you pick a chart as your default graphic. Everyone in the business world has seen thousands of pie charts. Why not find a perfect visual metaphor, craft a dynamic animation or build a compelling infographic? You rule your slides, not the other way around. 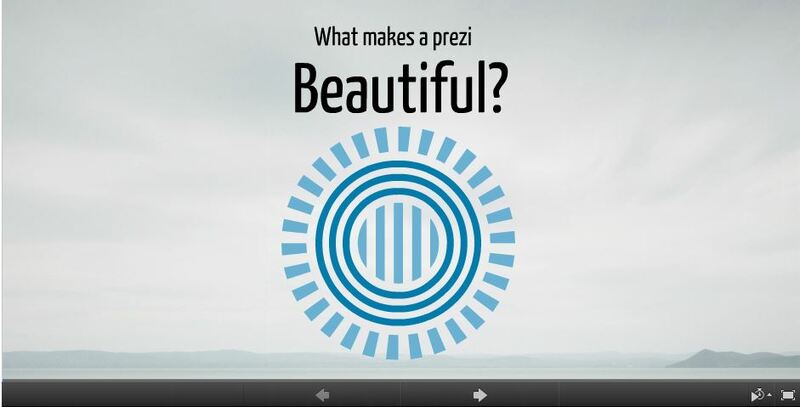 It can be dangerously easy to let your slide deck dictate the structure of your presentation. Instead, figure out what story you want to tell, and build your slides to emphasize and enhance your message. 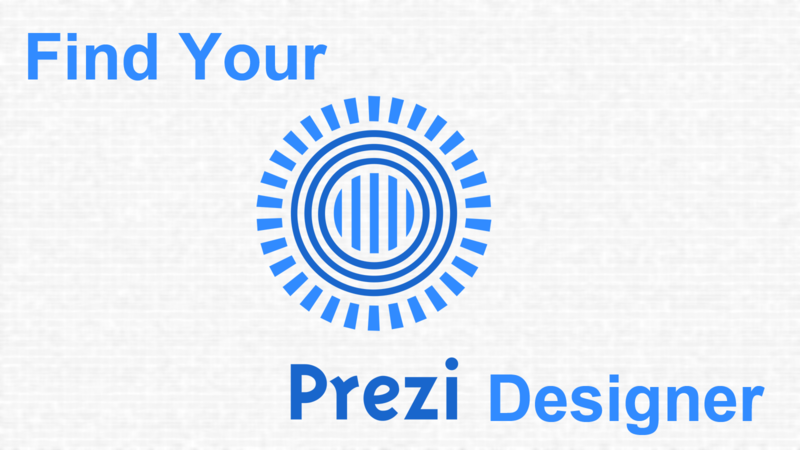 Need a super-cool info-graphic or custom slide show? 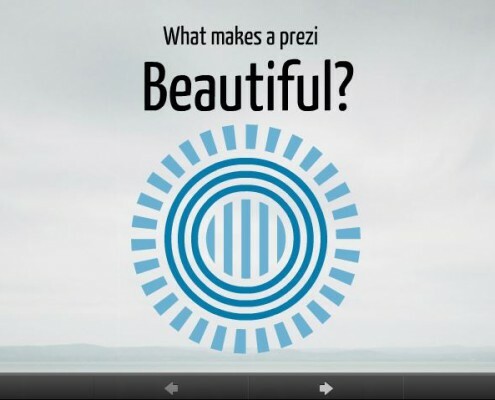 Want to convert your old PowerPoint presentation into a dynamic Prezi? 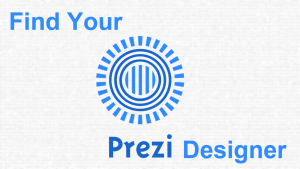 For all your presentation needs, call Presentation Geeks at 1-888-206-9525.